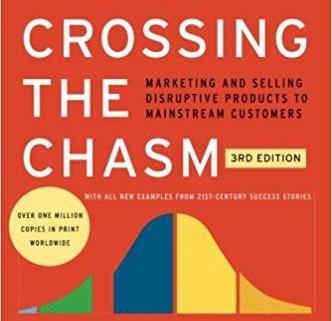 The author revised the familiar Technology Adoption Life Cycle to show that there is a vast chasm between Early Adopters and the Early Majority. The challenge for marketers is to narrow this gap and accelerate adoption across segments. It also presents many up-to-date examples of successes and failures for high-tech products marketing. The author wrote in a clear and well-organized style, making 200 pages easy to swallow. 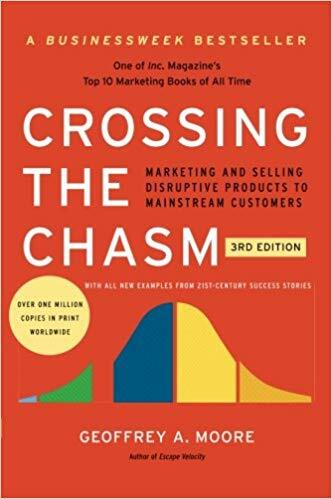 This book is also recommended by a professor in my Marketing class.